Youngest daughter and coheir of Sir George Chudleigh, 4th Bart. 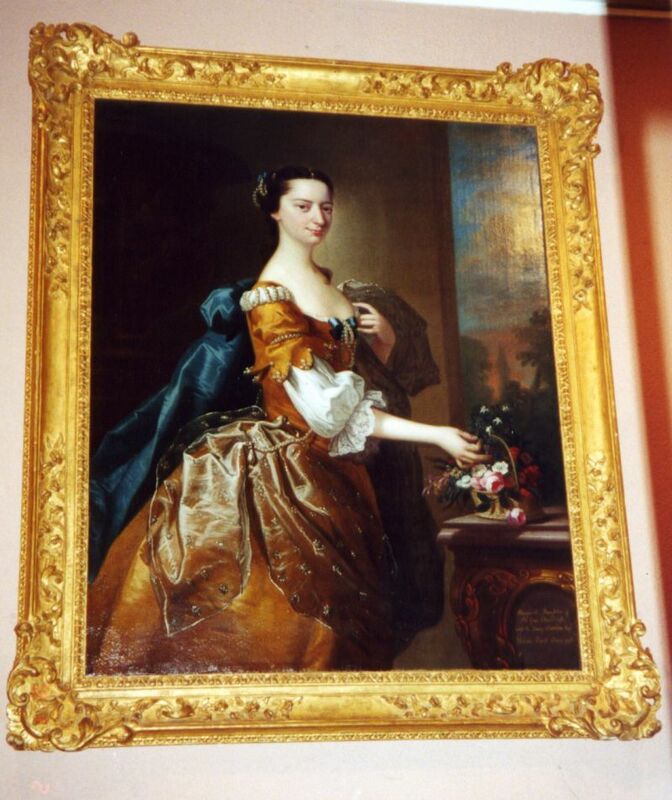 by Frances Davie, dau and coheir of Sir William DAVIE, 4th Bart. .
She died at Broome House, aged 79.